I have brought you a slight change this Saturday morning. This is a great tutorial on drawing a simply paisley design. This would be great to stitch. 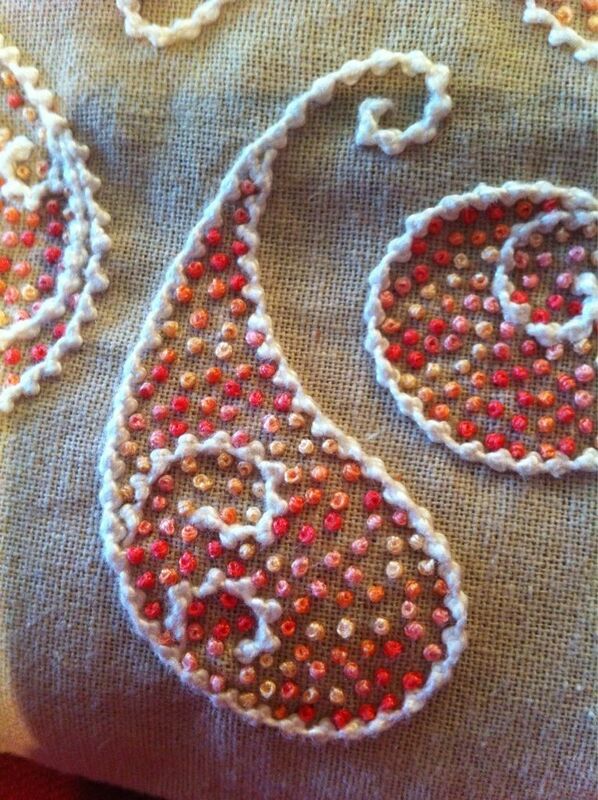 You can then draw your own design on a piece of fabric, lightly in pencil and embroider over it and voila! You can take a look at some paisley fabrics to get some ideas and you are away. I am going to have a go at drawing one and stitching it. So enjoy this great little tutorial and see what you can design for your stitching.